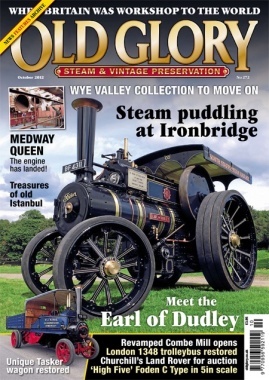 Old Glory has been Britainâ€™s best-selling transport & industrial heritage magazine for 15 years. 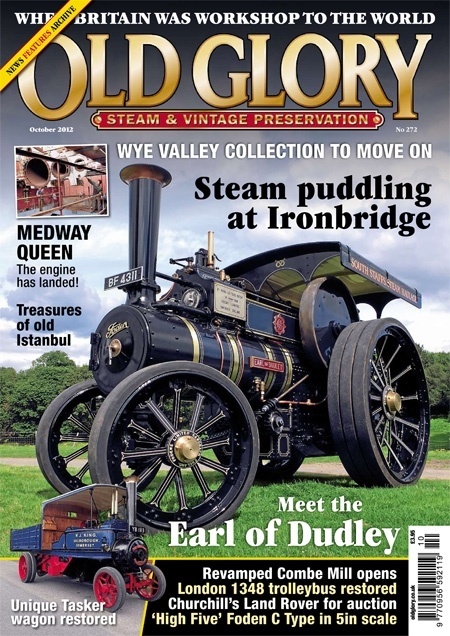 Evoking the sights & sounds of yesteryear with all types of steam engines vintage tractors transport and working heritage. 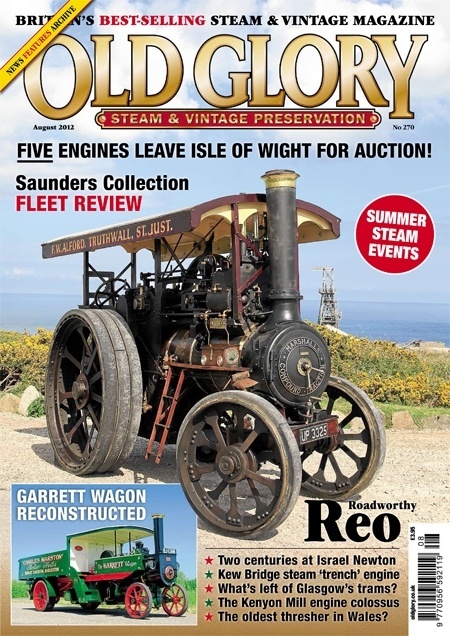 Meet the preservationists who transform derelict machinery into jewels of living splendour - OG is no history book -OG is alive!